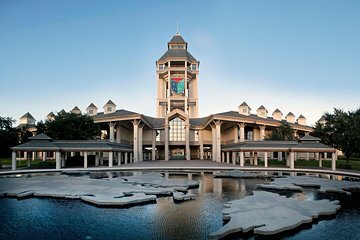 Golf aficionados can’t miss this private tour of the World Golf Hall of Fame and Museum in St. Augustine. The 70,000 square foot (21,336 meter) museum pays homage to all things golf, including famous players, noteworthy artifacts, and other memorabilia. Going with a guide helps you prioritize the must-sees in the massive collection and learn fun facts and trivia you might miss on your own.